As children belong to and are an integral part of our church body, we commit to coming alongside parents in the raising of them. Our age appropriate ministry areas are dcBabies, dcTots and dcKids. Together our goal is to show our kids how very much God loves them! We want our children to look forward to the fun they have at church each week while also learning about how God works in their lives! Provide a safe, secure, and loving environment for children to participate in and where parents feel comfortable leaving their children. Help children feel a warm sense of belonging to their church family and to insure that each child feels welcome and wanted. Help each child understand God’s Word (the Bible) in age appropriate ways. Support the family in their responsibility for the spiritual nurturing and growth of their child. Provide godly men and women who are adequately trained to serve as positive role models while they minister to children. The goal of dcBabies is to establish a lifelong love of church, while addressing developmental milestones that are present in this age range. The nursery is a safe and caring place for your baby where they will be encouraged to play and feel comfortable in the church environment. They will be fed a snack, or given a bottle based on your instructions. If they are able to eat cheerios, you must let the nursery volunteers know that by filling out the clipboard when you drop your baby off. They will be changed if they require it based on your instructions. They will be kept busy having a fun time while they are in our care. 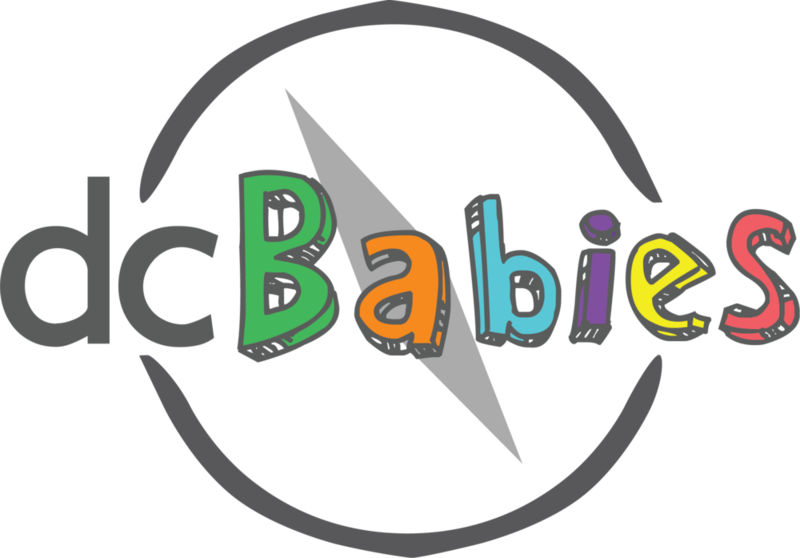 dcBabies volunteers will text you if your child is sad or crying for more than 5 minutes. 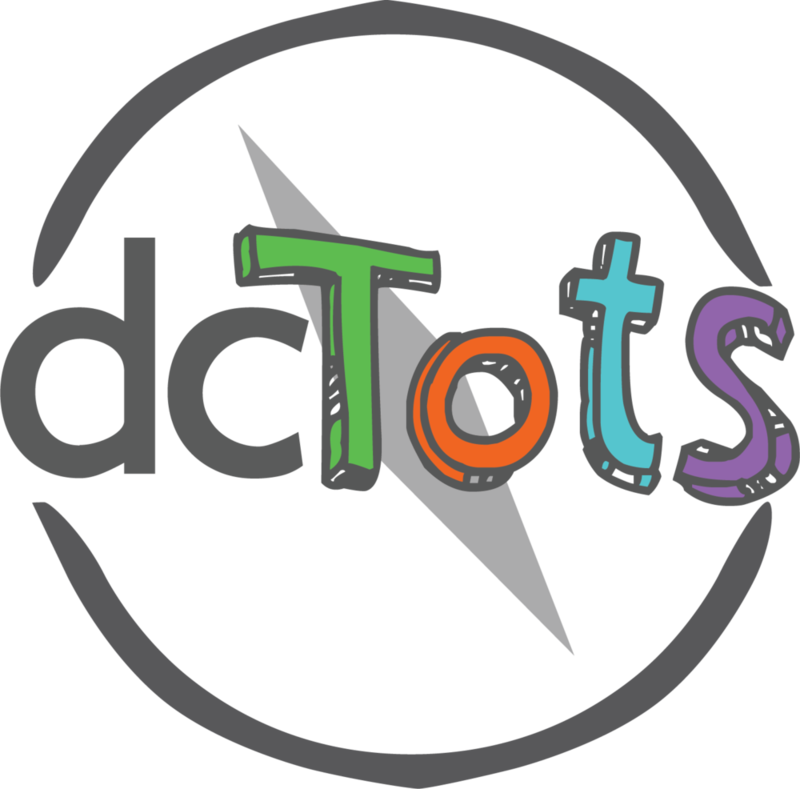 The goal of dcTots is to establish a lifelong love of church, while addressing developmental milestones that are present in this wide age range. The dcTots room is important because it welcomes our tots to church in a way that makes them feel safe and ready to be independent from mom & dad for a bit to learn about Jesus on their developmental level. • They will play & sing with friends, and learn the importance of kindness, sharing, and being a part of their community. • They will hear a bible story that is on their level and engages with their lives. • They will color, and create something to take home to help you engage with them about what they learned in dcTots. They will have a snack together while sitting at the tables learning to follow the rhythm of a schedule. 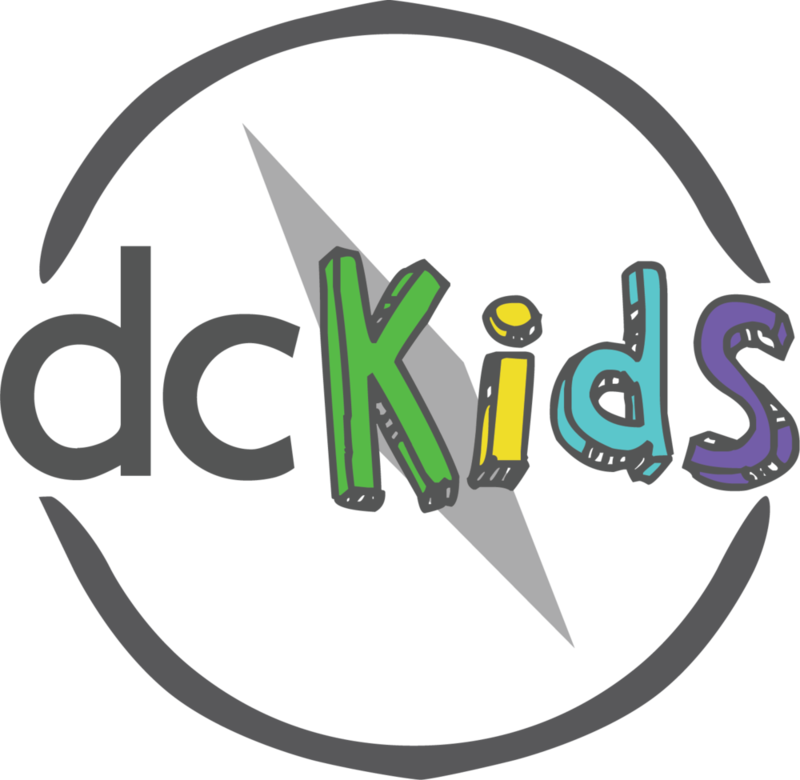 The goal of dcKids is to establish a lifelong love of church, while addressing developmental milestones that are present in this wide age range. The dcKids class is important to our children as it introduces the concept of a call to worship, and learning to serve as part of the larger body of Christ. 9:45- 10:00 AM // Kids are checked in at a check in station by their parents or guardians, and escorted to the dcKids Clubhouse. 10:00 AM // They are welcomed by the volunteers and encouraged to participate in the pre service dancing, activities and games. 10:10 AM - 10:30 // Worship Music // Age appropriate & engaging Worship music takes place with the facilitation of adults, but led by kids who feel comfortable doing so. 10:30 AM - 11:00 // Large Group // Kids participate in an opening ice breaker application game, and watch the bible story unfold. 11:00 - 11:10 // The Lead Teacher discusses the bottom line for the week & our monthly memory verse with the kids, incorporating the bible story into the application of the monthly virtue & verse. 11:00 - 11:20 // Small Group // Kids participate in crafts, activities, games that reinforce what they’ve learned that day about Jesus, God and the Bible. 11:20 -11:30 // Dismissal // Kids are picked up by their parent or guardian with the security tag they received at the check in station. The Assistant Teacher stands at the door and matches each child’s tag with the parent’s and gives each parent a weekly take home card with ways to incorporate the bible story they just learned into their daily family life. Our dcTweens class consists of current 4th & 5th graders with optional 6th Grade at the discretion of the director of the ministry within the context of a discussion with the Parents as to what is developmentally appropriate for their child. The goal of dcTweens is to help our older elementary age kids developtheir own love of church independent of their parents & help facilitate their participation in as much of church life as is reasonable & logical. 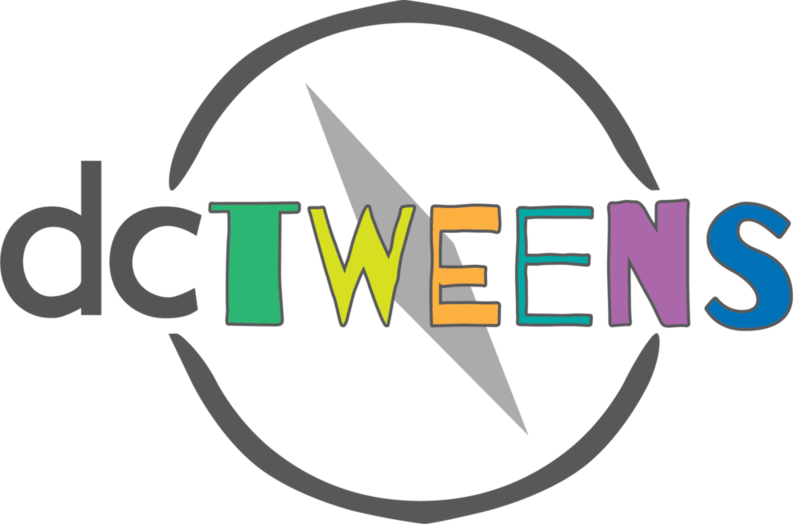 The dcTweens class is important to help our kids ease their way into dcStudents (which begins in 6th grade) and become comfortable in small group settings and in church. To this end, dcTweens will also be participating in communion services (usually every2 - 3 months) from beginning to end when they are scheduled. It’s important to include our kids in this very special way of remembering what Christ has done & is doing for us. 10:00 - 10:30 // On a typical Sunday, dcTweens will be participating in the worship service with their parents during the music portion of the Sunday morning. There will be a designated row for tweens in the worship center where their Lead Teacher will sit with any kids whose parents might be serving or otherwise unavailable to supervise. 10:30 - 11:20 // Following the music, an announcement will be made from the stagethat it’s time for dcTweens to exit with their teacher and enjoy their own lesson that is aimed at their needs and developmental age group. dcTweens will be covering the exact same subject as dcKids, but with a more mature take on the biblical application of that topic. They will still have fun, play relevant games to the day’s topic and be able to have some in depth conversations with their leaders about what God is doing in their lives.